Why you need a title search? Who is the current owner(s)? How and when did they come into ownership? What is the property's assessed value? What encumbrances are on the property? Are there judgments against the current owner that might encumber the property? Are the property taxes delinquent? Choose an option below to order your report or to learn more about title searching. 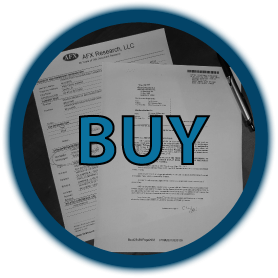 We have been featured in Forbes Magazine, The Wall Street Journal, and many real estate industry publications. 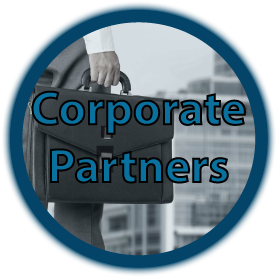 Government agencies such as the SEC, the US Postal Service, and the SBA have consulted with us on many title search projects. 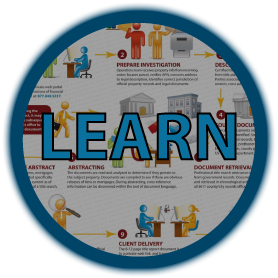 Our title abstracts and affidavits have been admitted as evidence in multiple jurisdictions at the state, county, and federal level. Headquartered on the scenic California Central Coast, we have abstractors located in every state. We are passionate about delivering the best product and the best customer care in the business. 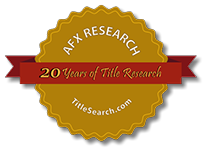 "I was extremely pleased with AFX service in providing me with a complete Title Search report on property in Florida. Their service was fast, and they were very courteous with me on the telephone. 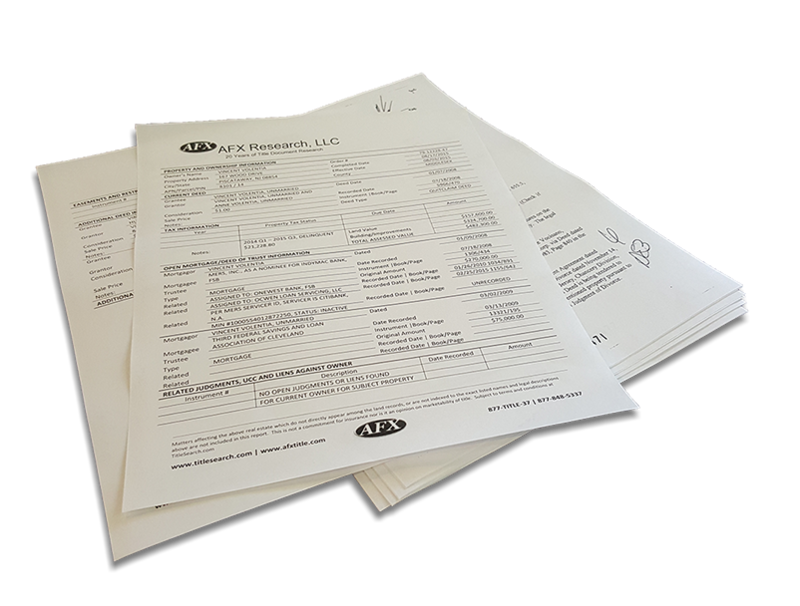 I would definitely recommend AFX services." ​ Trustpilot is an open, review-driven community connecting online consumers like you, with the companies that you buy from. Make smarter, informed decisions about purchasing by sharing your reviews today.